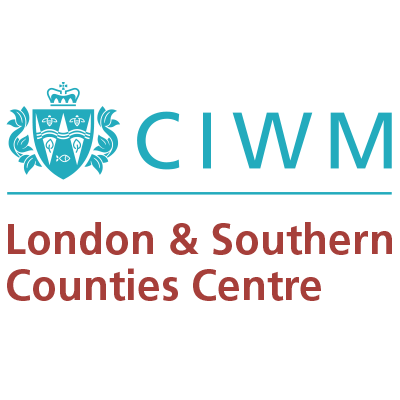 The London & Southern Counties Centre is pleased to give notice of the Annual General Meeting, followed by an open meeting on Waste Crime, with an emphasis on measures taken to combat littering and fly tipping. The AGM will take place at 10.00am and it is hoped that all members attached to the Centre will wish to attend and participate. There is no charge for attending the AGM only. The Waste Crime open meeting will follow the AGM and should be of interest to anyone involved in resources and waste management from the point of view of government and local government, private sector operators, consultants and students. The usual delegate fees will apply to attendance at the open meeting, which will be followed by a buffet lunch and networking opportunities. The London & Southern Counties Centre is very grateful to the Corporation of London for hosting the meeting.